The Law Office of Ronald Rodriguez, P.C. Ron is Board Certified in Personal Injury Trial Law by the Texas Board of Legal Specialization. Recently, Ron was nationally recognized being named Public Justice’s National Trial Lawyer of the Year for the entire United States. Statewide, Ron has been appointed by past and current bar presidents to serve on statewide bar committees. He currently serves on the Court Rules Committee of the State Bar of Texas and was formerly the Chair of the Trial Rules Sub-Committee. He was also appointed by the Texas Supreme Court to the Texas Supreme Court Ancillary Proceedings Task Force. Ron currently serves as a member of the District 12 Grievance Committee. Locally, Ron was elected as a Past President of the Laredo-Webb County Bar Association. Ron also received from the Laredo-Webb County Bar Association the coveted Spark Plug Award for his energetic service and dedication to the local bar members. Ron has been recognized by his community as a LULAC Tejano Achiever. Ron has also been honored by Texas Rural Legal Aid Laredo Branch Office for his commitment to Justice for All. The Law Offices of Ronald Rodriguez, P.C. 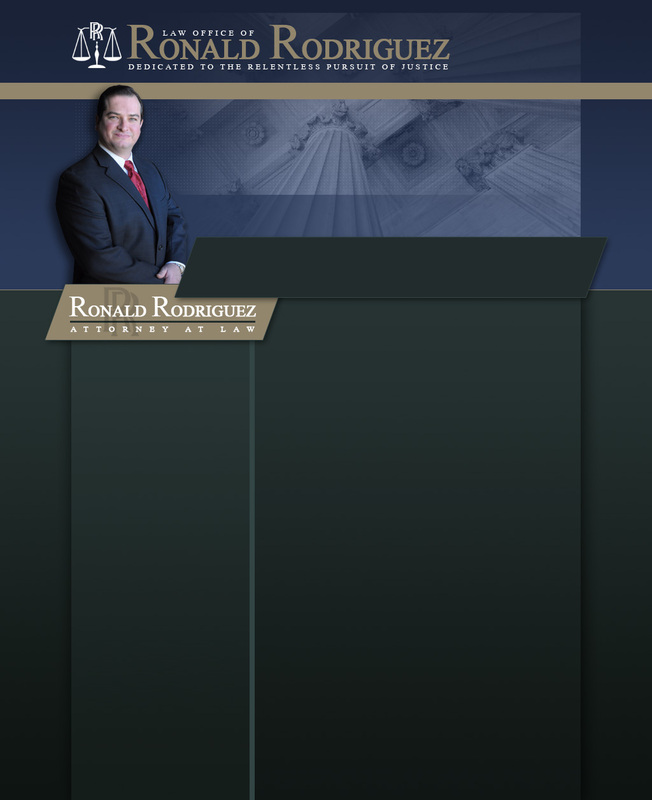 Ronald Rodriguez is Board Certified in Personal Trial Law by the Texas Board of Legal Specialization.